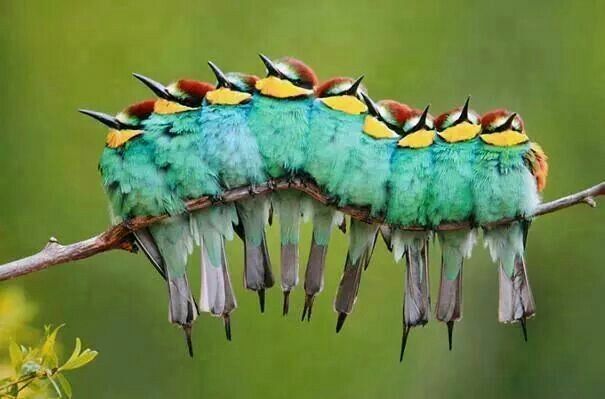 In Birds of the Bible – How Many Are There? II, the buzzard was mentioned. Also last week, Ian did an article on the Black-breasted Buzzard. 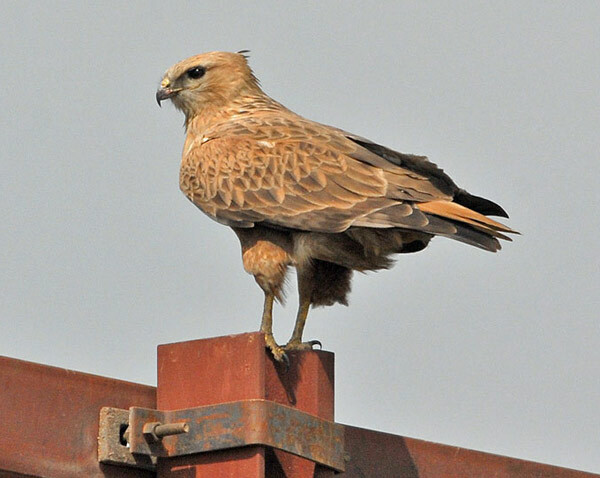 Since realizing that this bird, the Buzzard, had not been added to the Birds of the Bible pages, I added a Buzzard and this is the first article about our forgotten avian bird. Aren’t we glad that the Lord does not forget His Creation? Buzzards belong to the Accipitridae – Kites, Hawks & Eagles Family and has 28 species in this family with “Buzzard” in their name. 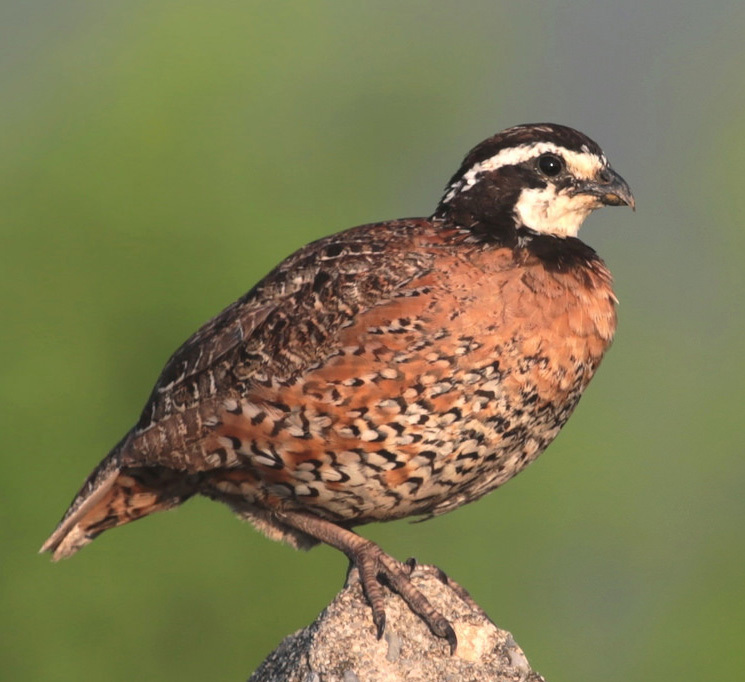 Members of this family are known as “Birds of Prey” or “raptors” by many. 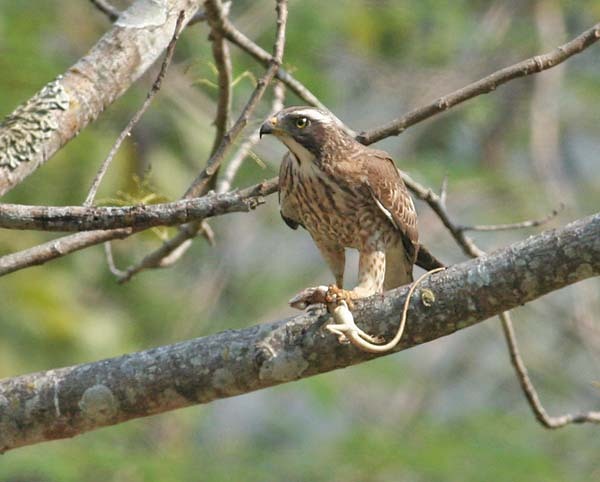 One of several medium-sized, wide-ranging raptors with a robust body and broad wings. 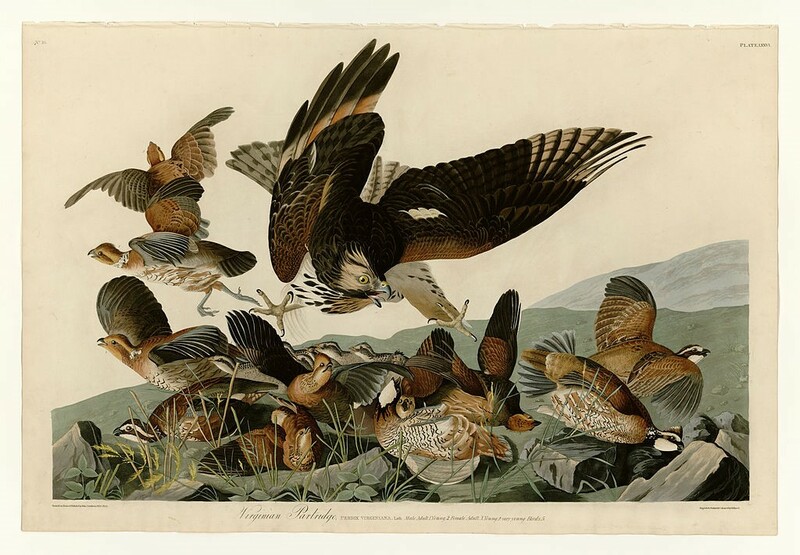 In particular, those in the genus Buteo. 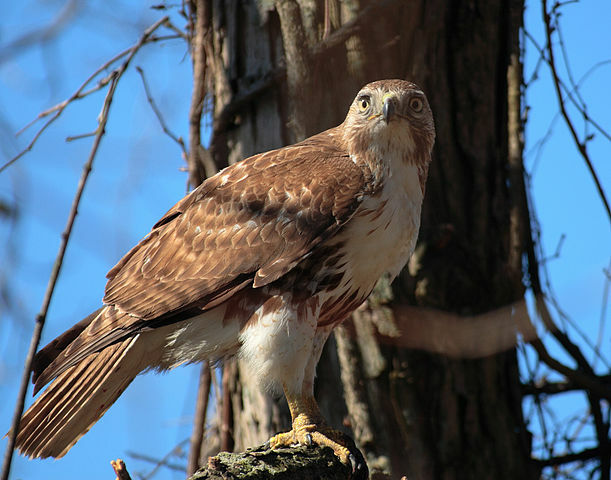 In the Old World, members of this genus are named as “buzzards”, but “hawk” is more common in North America. 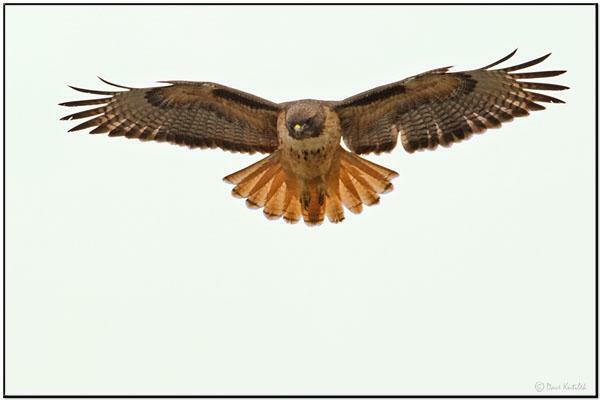 In Europe, the Common Buzzard, Buteo buteo, where Buzzard is often used as a synonym. 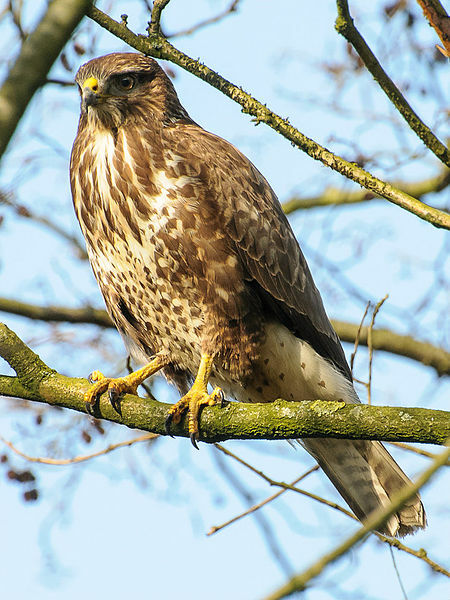 The Common Buzzard is the most known buzzard in the Old World. A vulture, particularly the American Black Vulture and Turkey Vulture, or as a general term for vultures. 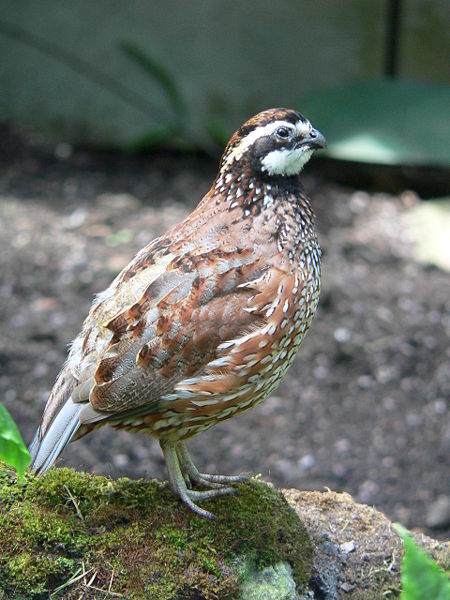 In parts of the United States where they are considered pest, particularly in rural areas, a derogatory term for certain birds of prey, such as the Chickenhawk (a common colloquial name referring to either the Cooper’s Hawk, the Sharp-shinned Hawk or the Red-tailed Hawk), or the Duck hawk (known elsewhere as the Peregrine Falcon). Quotes from Britannica and Wikipedia with editing. Both verses, Leviticus 11:13 and Deuteronomy 14:12 are listed in the birds not to be eaten by the Israelites. Considering what they eat, I am in no hurry to eat them either.